If you're looking for a nice place in the country for a great price, call today. The peace and quiet awaits you. This is a 3 bedroom, 2 bath home that needs a little TLC to make it the perfect home for you. 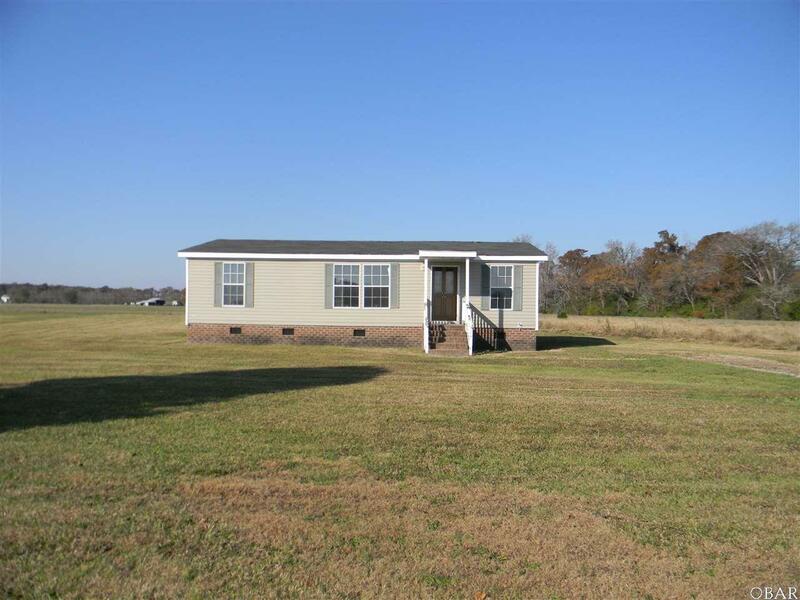 Spread out on the 3/4 acre lot. Less than an hour's drive to the beach and only minutes from Lake Mattamuskeet. Seller is offering a home warranty at closing not to exceed $500.00.